A world premiere Kennedy Center Commission! 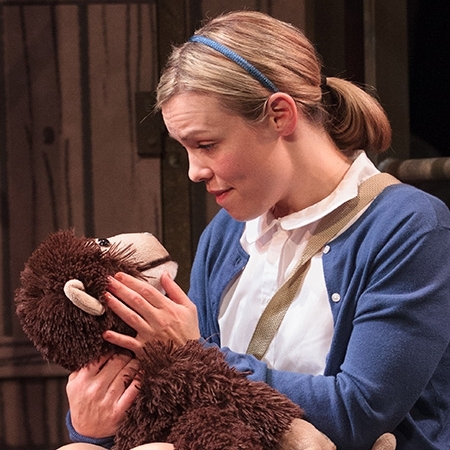 In this brand new musical adaptation of the book of the same name, students will join young Jane and her special friend as they learn about the world around them and the importance of protecting all living species. With anecdotes taken directly from Jane Goodall’s autobiography, this adaptation makes this true story accessible to young audiences.